If you love old houses, you are bound to love Louisville. 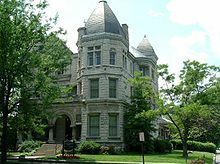 We have the largest historic preservation area of Victorian homes in the US in Old Louisville, old shotgun houses in Germantown, and a mixture of old architecture in Butchertown, Crescent Hill, and many other areas of the city. 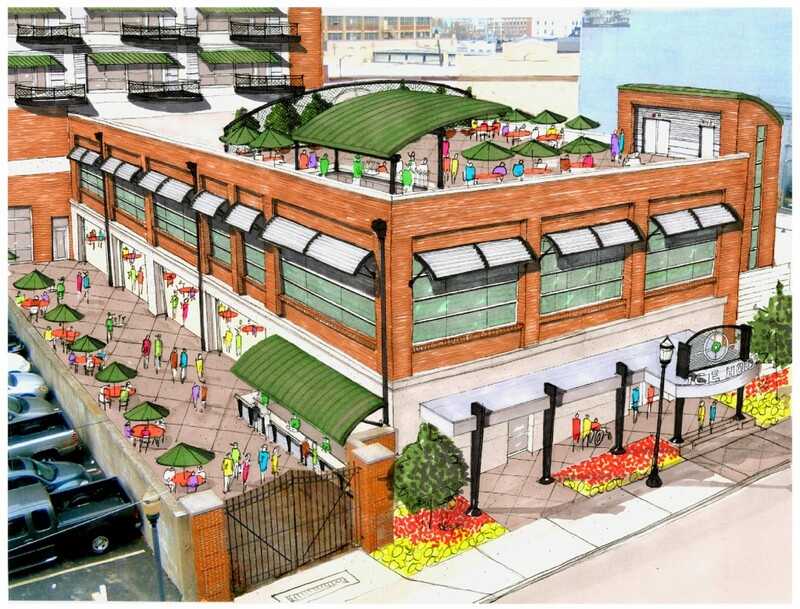 The city honors what was built in the past and is anxious to preserve it. 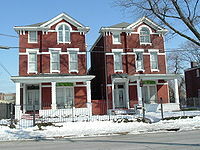 If you go crazy for beautiful detail, you will find house hunting in Louisville an exciting adventure. You may find new love with an old Louisville home. Loving old homes and buying one are two different things. If you buy one, you buy charm, interesting features, and great workmanship – but there are questions about major systems you need to ask before you sign on the dotted line. You might want to restore the place to its former grandeur, but replacing the guts might not give you the same rush as restoring the woodwork. I was delighted to open my mail recently to receive an invitation to a wedding reception at the Ice House, at the old Arctic Ice Building at 217 East Main St. in the Gallery District in downtown Louisville. The old structure was renovated as an event venue, but that is – excuse the pun – just the tip of the iceberg for development in the area. The week of August 15 is bittersweet time for folks in Louisville, especially kids . 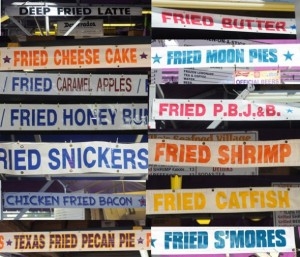 School starts this week, but so does the Kentucky State Fair. The fair is a memorable way to transition from the summer to fall and from full time fun to the business of school. In the 10 days from August 18-28, over 600,000 people flock into the Kentucky Exhibition Hall near I-654 and I-264 to wander through 416 acres of controlled indoor and outdoor exhibit space to see what’s there. Regardless of age, whether you want to see exhibits, ride the amusements, hear music, or eat something delicious on a stick in Louisville, you are in luck. For those of any age who come, there are plenty of things to see and do. For city kids who think meat starts out in shrink-wrapped Styrofoam packages, the displays of cattle, horses, poultry, rabbits, and pigeons might be an eye opening introduction to our state’s strong agricultural heritage and current largest industry. Visitors can view and pet the animals as well as watch the judging. There are four major horse shows during the event too, including the World’s Championship Horse Show, the most prestigious saddlebred show in the world, as well as novelty exhibits like border collies herding geese. Oh my gosh! Where has the summer gone? Louisville’s students will be returning to school on August 16. As you have seen on recent commercials, parents have a long list of supplies to buy to prepare their kids for school, which can be overwhelming when times are tough. As you know, Louisville is such a wonderful community with so many organizations that dedicate their time and resources to help students and their families. I thought I would do my part by spreading the word about the local help available to prepare for the big day. A good starting point for preparing your children for the upcoming school year would be to visit the Jefferson County Back to School page. This will provide you with all the information you will need, such as a list of school supplies, health requirements, meal plans, and bus information. Now that you know the requirements of the 2011 school year, you might be overwhelmed with all you have to buy to have your kids ready for school. Here are some of the organizations that offer assistance.